It is Saturday morning and I am sitting here in my quiet craftroom….Spooky! Usually, our Saturday mornings are filled with everyone getting ready for various weekend plans. But not this Saturday, both kids are away with friends and my hubby is sleeping in. I have enjoyed my few moments alone and even cleaned out my filing cabinet…another Spooky moment. 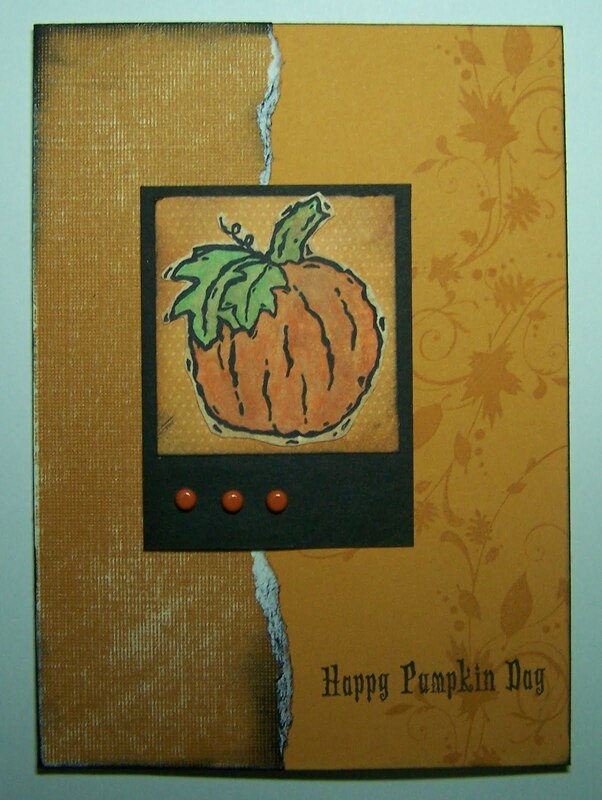 Anyhow, I am posting a card to say Happy Halloween to all of you. Hope you have a safe and fun weekend. Previous postHave a great day!